Tap on any video related content, or login with your authorized cable, satellite, or telco provider credentials and stream Fox News live. 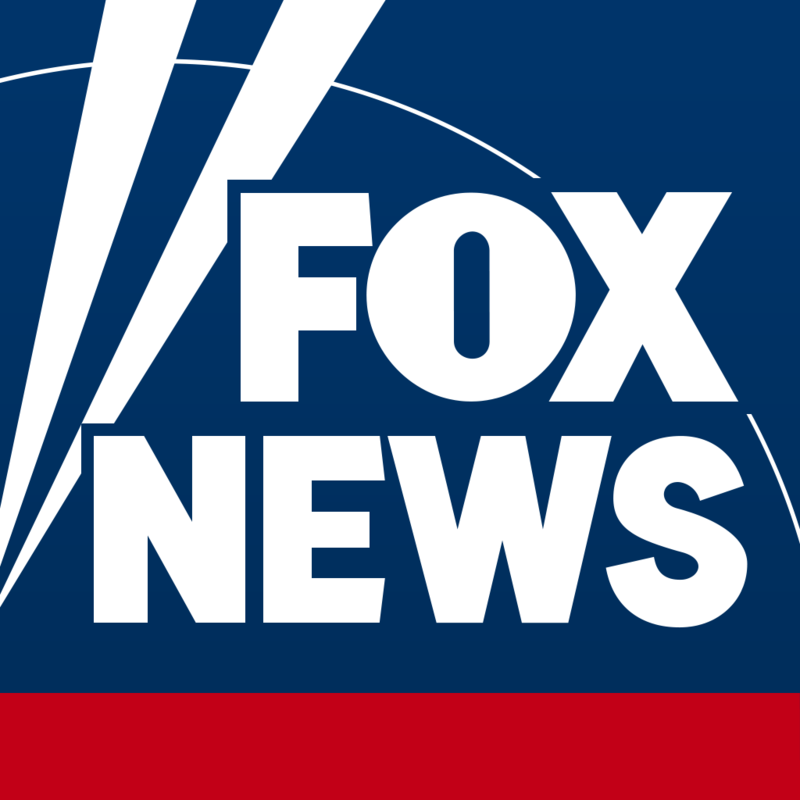 Video will appear in the top portion of the screen, allowing you to browse through other Fox News content. Why is the live video not streaming?